It’s that time of the year – the holidays, get togethers with family and friends, and a few extra pounds on the scale from stuffing your face too much with good food and drinks. Add the potatoes into a food processor using a machine that will create thin, long strips. Combine the processed potatoes with the eggs, matzo meal, salt and pepper in a large bowl. Pour the olive oil on a large skillet over medium heat. Once hot, place 6 spoonful’s of the potato mixture leaving some space in the pan between each. Press down to create an oval or round shape. Gently fry each side of the latke for around 4 minutes each, until each is golden and crisp. Repeat until all latkes are fried. Remove the latkes and place on a paper towel. Let cool for a minute then serve. Chop onions as thinly as possible. Toss bread crumbs in with the caramelized onions. Heat the cannabutter in a large skillet on medium heat; add the garlic, pepper, and nutmeg. Cook for around 2 minutes. Sprinkle flour on the pan, then cook. Gently stir for around 5 minutes. Add half and half; stir until the mixture thickens. Remove skillet from the heat; add the onion and bread crumb mixture and green beans. Generously spray a 1 ½ quart baking dish using cooking spray. Fill ¾ with the bean mixture. Spread the remaining onion and bread crumb mixture on top of the pan. Bake uncovered for 45 minutes, until the top has browned and mixture is bubbly. Melt the cannabutter over low heat. Once melted, combine the cannabutter with the eggnog mixture. Score ham then stud using whole cloves. Place ham in a baking pan lined with foil. Heat corn syrup, honey, and cannabutter on the top half of a double broiler. When baking ham, make sure that the glaze is kept warm. Brush the glaze over the ham. Bake for 1 hour and 15 minutes. Continue basting the ham every 15 minutes. During the last 15 minutes, turn the broiler on so that the glaze caramelizes. Remove ham from oven, then let sit for 5 minutes before serving. Melt the cannabutter on low heat using a small saucepan. In a large bowl, mix the eggs, milk, molasses, cinnamon, vanilla, nutmeg, brown sugar, and pumpkin. Toss in the cannabutter to the mixture until thoroughly combined. Gently pour the mixture into the pie crust, then bake for 45-50 minutes. Remove the pie once the filling has settled. Serve warm. Grease then line an 8-inch square tin using baking parchment. Gently heat butter and chocolate in a large pan until both are melted. Remove the pan from the heat, then add the sugar, eggs, and vanilla. Mix until it becomes smooth and glossy. Sift the flour then add in the peppermint until thoroughly combined. Pour the mixture into the tin, then bake for 25 to 30 minutes until the crust has formed. Gently lift the brownie from the tin then cut into 16 squares. Leave the brownies on a wire rack over a board or baking tray, dust some icing sugar and serve at room temperature. 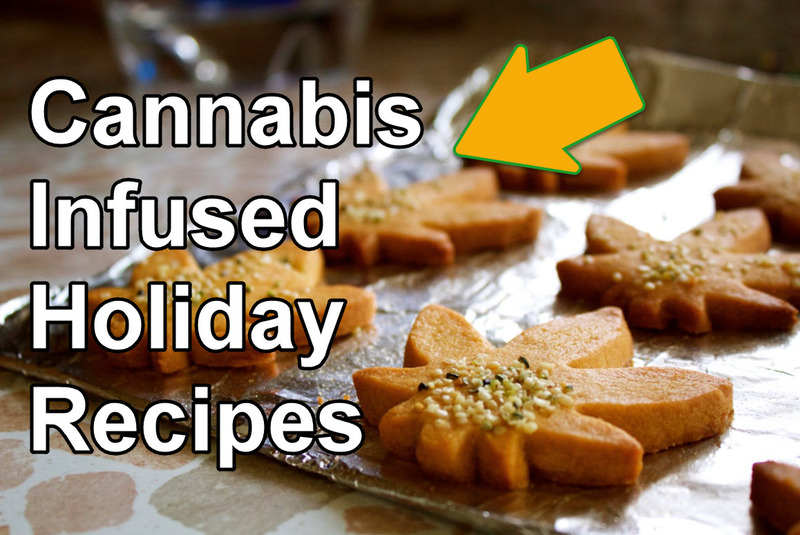 What are your favorite cannabis-infused dishes for the holidays? Share with us in the comments below! 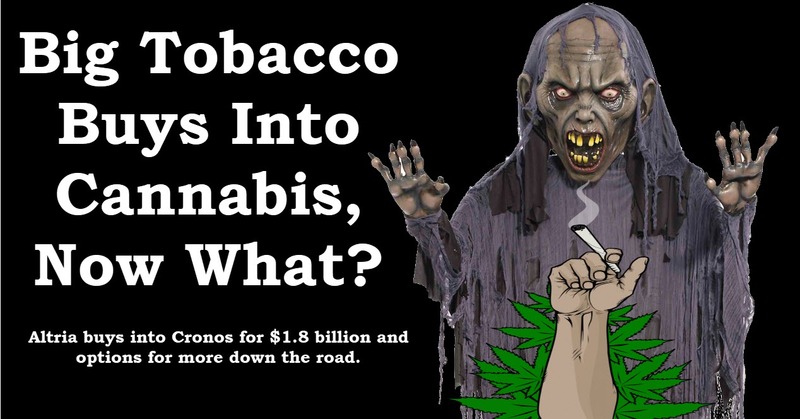 CANNABIS COCONUT OIL, CLICK HERE..
CANNABIS TACO RECIPES, CLICK HERE. 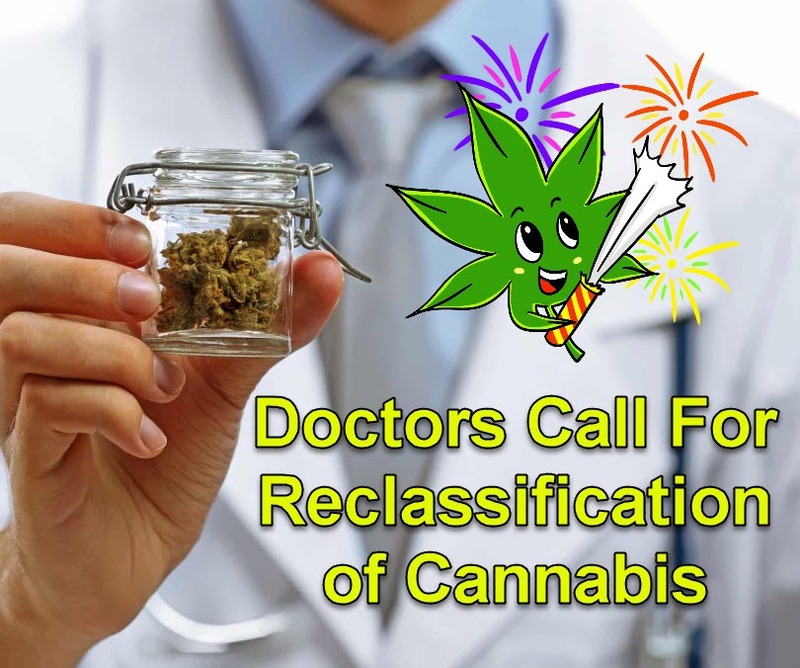 The American Osteopathic Association (AOA) is the latest group of medical professionals to call on the rescheduling of cannabis for research purposes. Dansk Folkeparti and the government have just reached a new joint agreement with the intention of reducing the cost of cannabis prescribed to terminally ill patients.